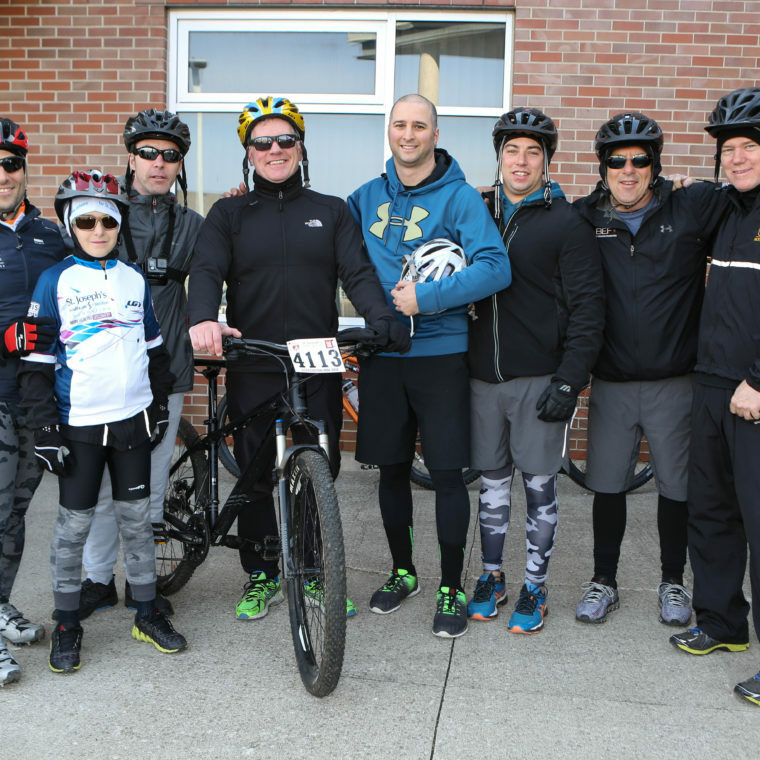 Thank you to our community of fundraisers for supporting St. Joe's at the Paris to Ancaster: A Ride for Research (P2A)! 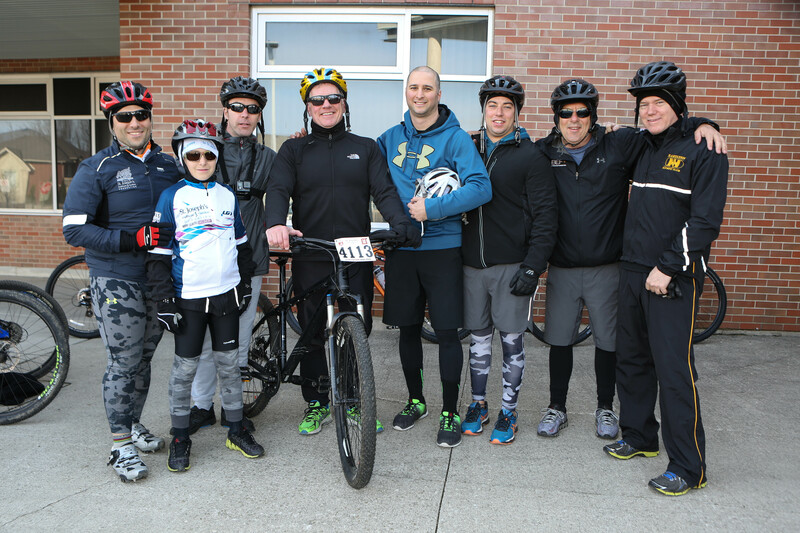  Your generosity - through P2A and the Around the Bay Road Race - helped us raise over $600,000 in 2018. 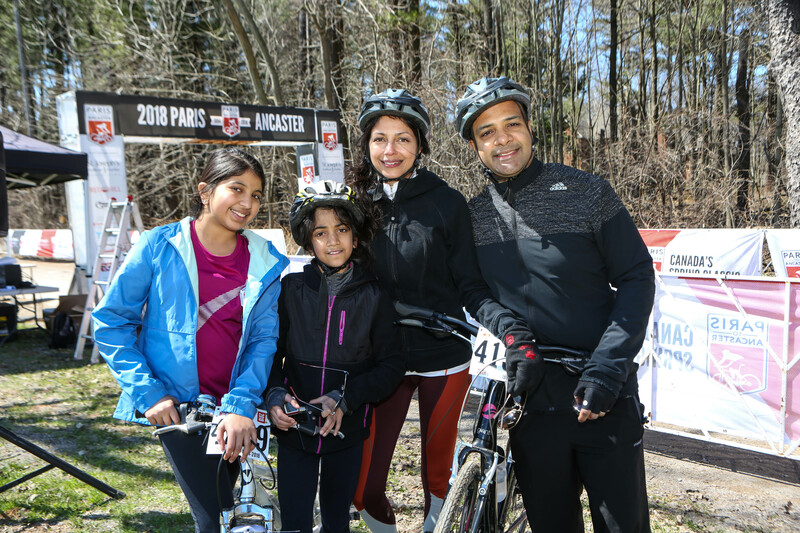 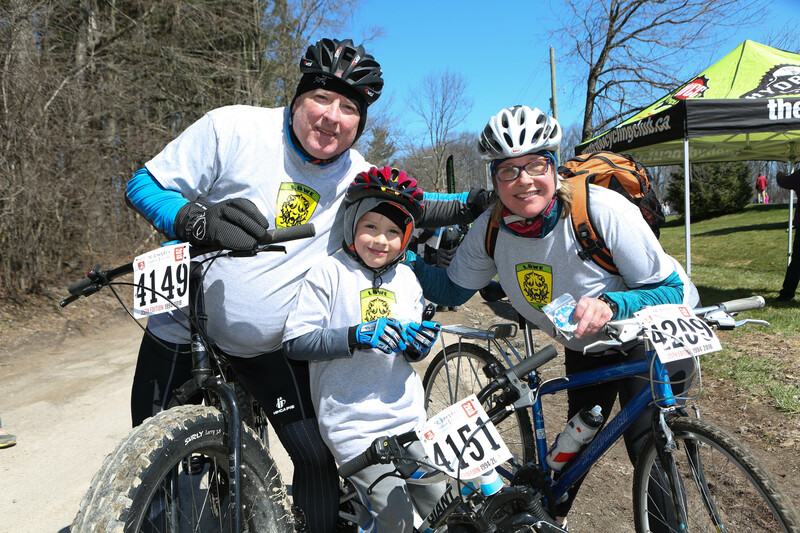 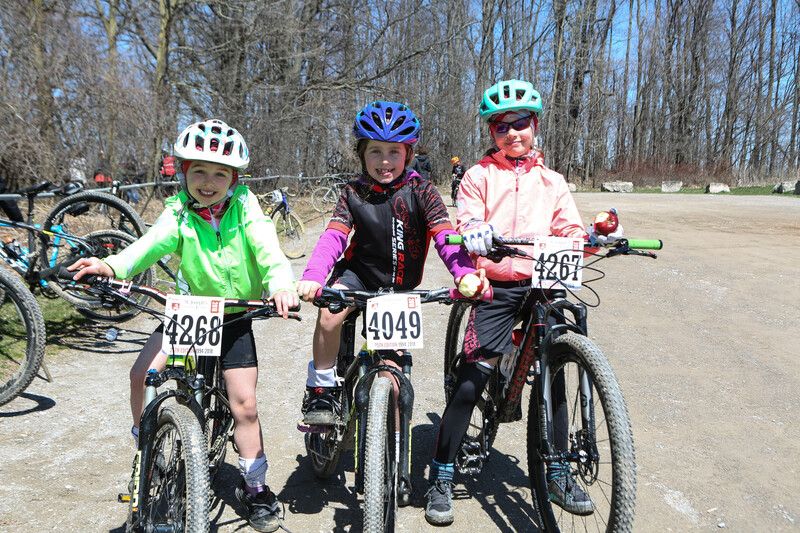 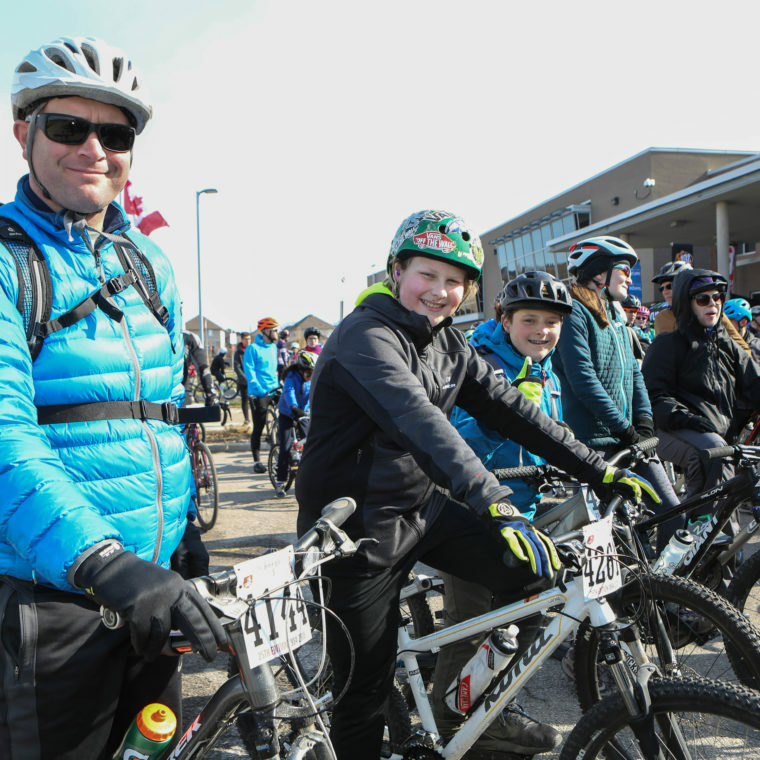 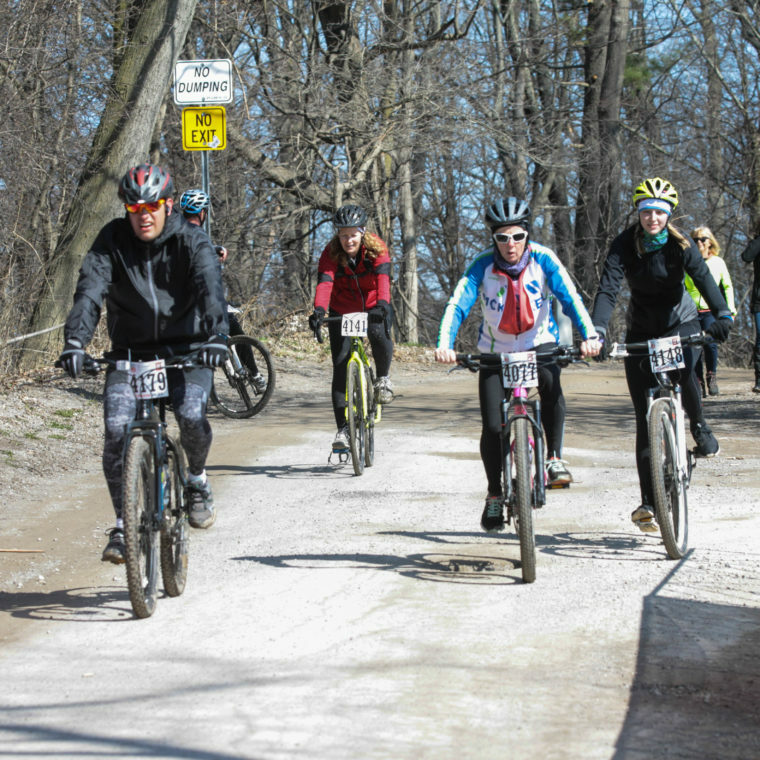 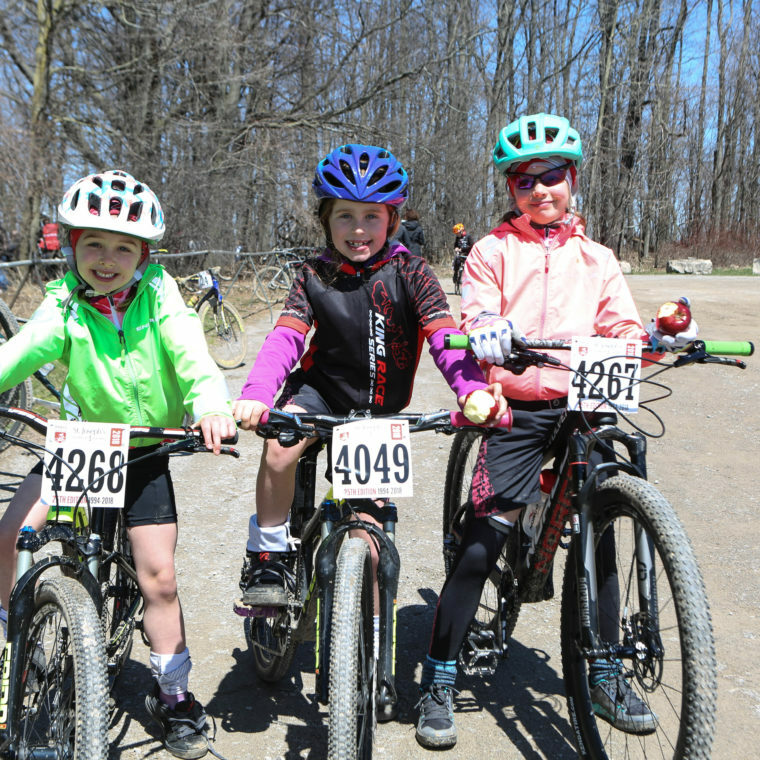 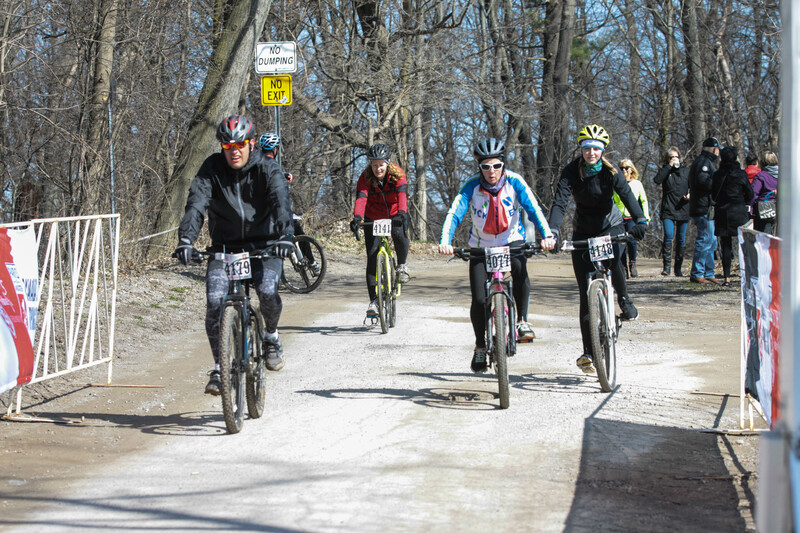 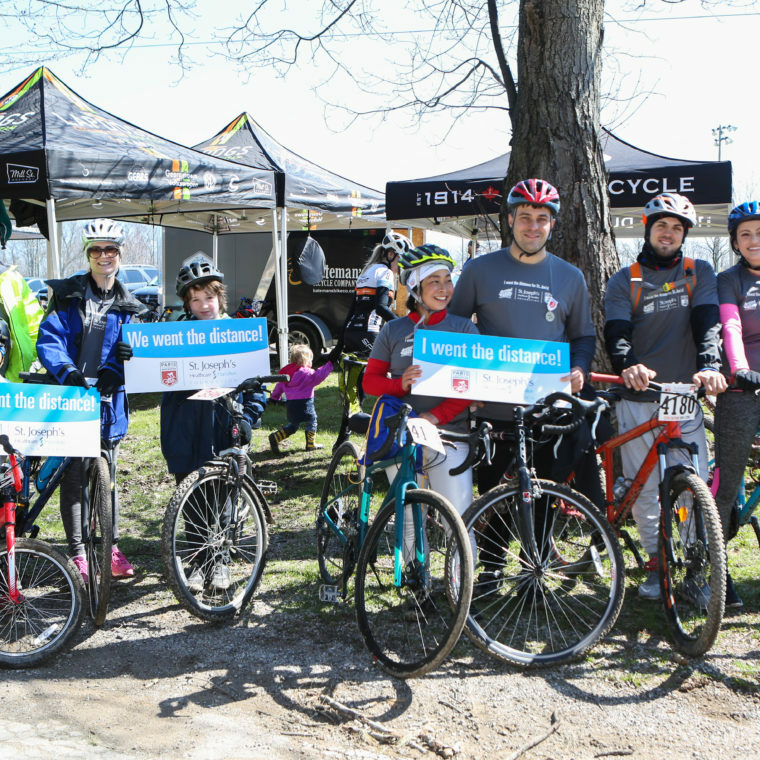 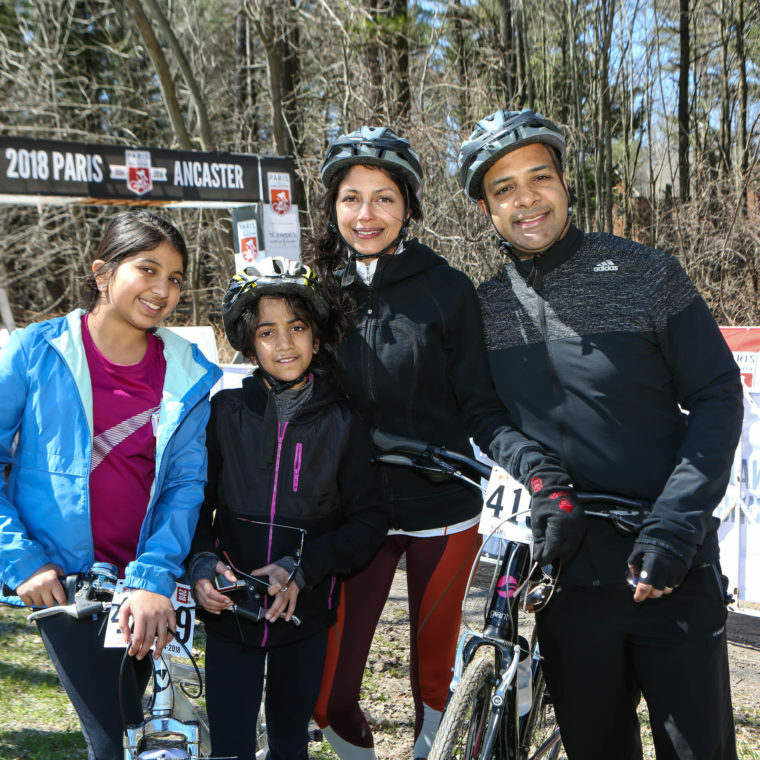 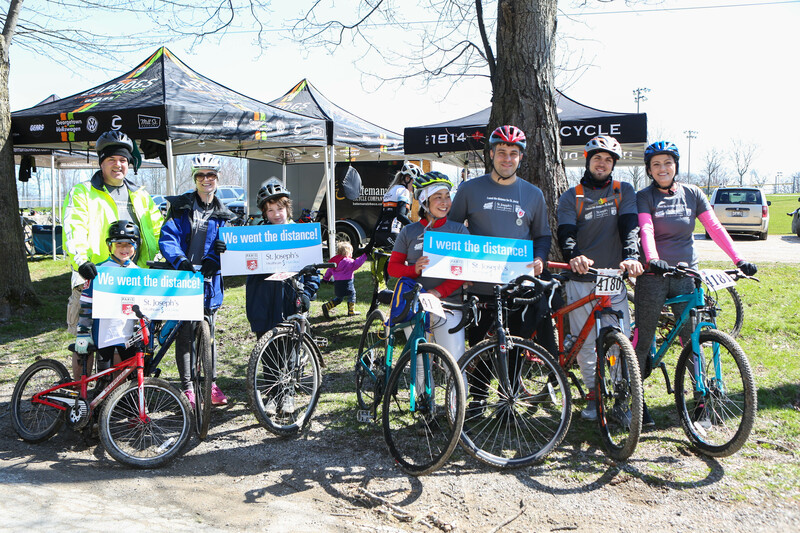 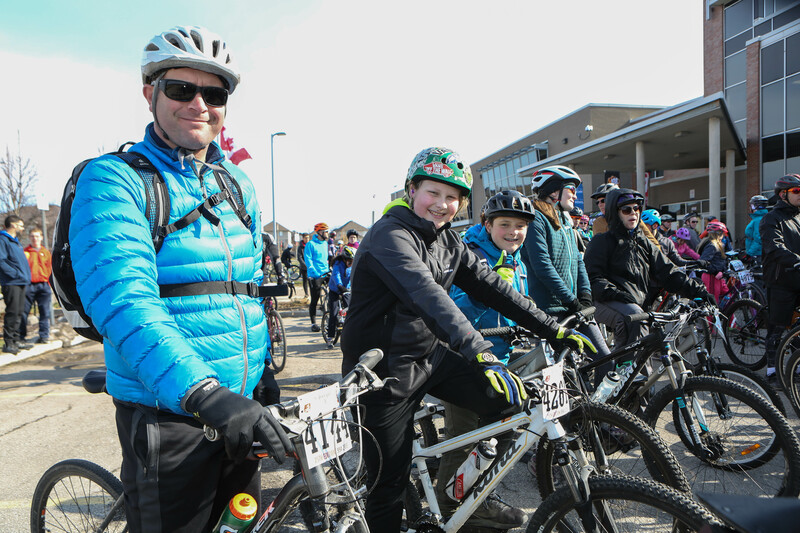 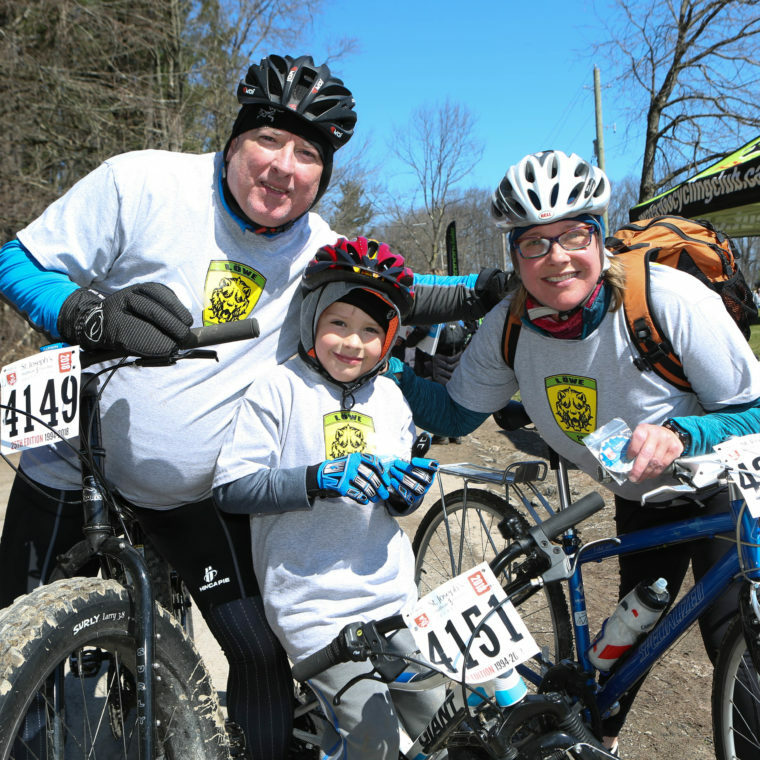 Join us for this year's ride on Sunday, April 28, 2019!